Location: One Partners Place, University of Oklahoma, Norman, Oklahoma. Paul Risser (1939-2014), an internationally renowned botanist, served as President of Oregon State University from 1996-2002. While President, Risser did much to increase enrollments and expand the Corvallis campus, while also establishing a branch campus in Bend, Oregon and boosting the reach of OSU's online course offerings. His interviews discuss the formation and implementation of his presidential agenda including important changes in the Colleges of Business and Engineering, and a renewed emphasis on athletics. 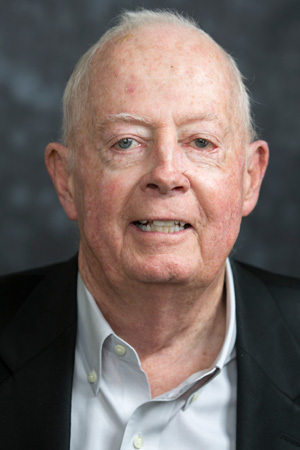 He also reflects upon numerous capital projects that came to fruition during his time in Corvallis as well as the establishment of the Bend campus, the creation of the University Honors College, and the arrival of the Linus Pauling Institute.